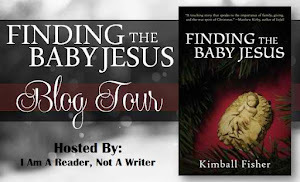 I would like to thank I Am A Reader, Not a Writer, and Page Turners Blog for hosting this great giveaway hop! 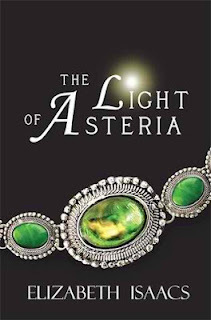 I would also like to thank author Elizabeth Isaacs for graciously donating TWO Kindle copies of The Light of Asteria and TWO Kindle copies of The Secret of the Keepers. On to the giveaway! To enter is simple! One: follow me publicly through Google Friend Connect (I do check so this is a must!) 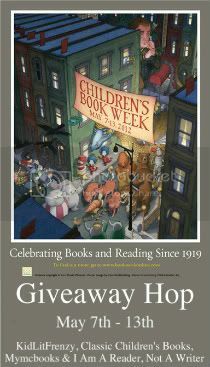 and two: leave a comment with your email address and a preference (if you have one) on the book you would like to win. If you do not have a Kindle, do not despair! You can download the Kindle app to your phone or computer for free and still read one of these great books if you win! This is open international!!! Good luck and Happy Reading!!! Even Legends Were Kids Once. Before Arthur was King, the legendary Ruler of Britain, before the Round Table, before Lancelot and Guineverea] Arthur finds himself magically transported back to 2200 BC, the Bronze Age. An evil power has entered the realm and Finias is under attack. The people are being hurt and killed, and the villagers flee from the demon power. 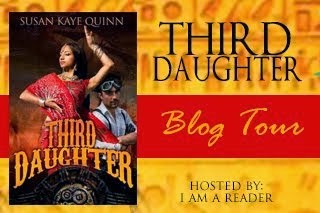 Kaylee, the Earth Mother, is sworn to protect her people, but she has run out of ideas. So she reaches 2700 years into the future and transports young Arthur of the Britons to her. Someday Arthur will unite all of England and be King, but right now heas only 12. Does he have the knowledge and power needed to save her people? 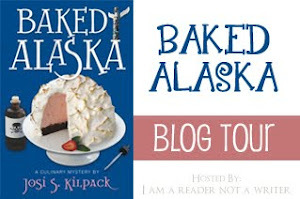 I was so lucky to win this in a goodreads first reads giveaway! The Forgotten Isle is a middle grade book about King Arthur before he was king, when he was just a boy of twelve. He is swept back in time to try to help the people of Finias from the Bronze Age defeat the evil Kulluck creatures. I appreciated how two boys, Arthur and Taran, from two completely different time periods, worked together and became friends. Reading about their friendship was wonderful. I loved this book and read it quickly! A great book full of action appropriate for this age-group, The Forgotten Isle will be a book you will not soon forget! Five stars! I liked the book a lot. I think that The Forgotten Isle was a great book. It was great because it had a lot of action and adventure in it. If I were to rate this book I would give it 5 stars. You can pick the Kindle version up here. You can pick up the ebook version here. You can pick the paperback version here and here. "Jen hides in a rundown mansion when her life falls apart, has vivid experiences with a beautiful male entity who longs to be her soulmate, and must choose reality of living or dead. 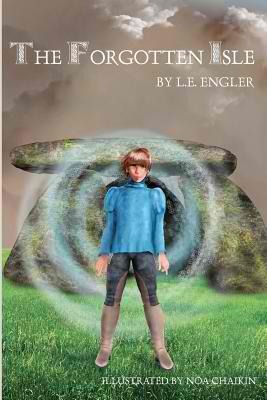 Her childhood friend Ivy 19, from a rough past, can communicate with the dead, and other supernatural gifts emerge. Ivy will resist the evil that would separate the lovers. “With one final glance behind her, Jen urged her horse forward, and toward the safety of the mountains. Her heart was heavy and she immediately thought of the other realm. Her hope was that they were aware of what had happened and would help. Chaos was already breaking out; and the world was in danger of slipping back to a time of great darkness, reminiscent of the Middle Ages." Dark Passage is a gripping story and I finished it in one day! 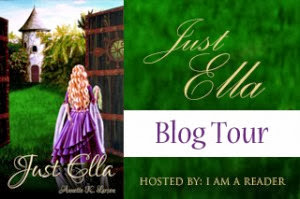 The story felt magnetic and I could not stop reading it! It is told from several different point of views and that was confusing to me at first, because I didn't know we had changed to a different character's POV. For future books, I think putting the character's name at the top of the page would help clear up that confusion. I really appreciated the different views from each character though, it really helped to round out the story. Dark Passage is ultimately about good versus evil. A great battle is looming between the two sides. Which side will each character choose? 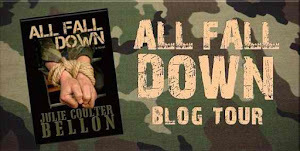 This gripping story will have you uptight and maybe a bit anxious, until you finish the book! 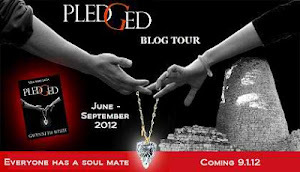 Will Jen be united with her soul mate and will good ultimately win over evil? The dark parts of this book were a bit dark for my taste. Reading about certain ritual sacrifices for the evil side were hard for me to stomach. However, they were not too descriptive, I am just more sensitive to violence than some people. That said, I was totally dumbfounded when the author dropped the "f-bomb" in the middle of the book. I felt it was completely out of place and not necessary to the story. For a book that discusses angels, God and the ultimate good, it seemed uncalled for. For those reasons I gave it four stars out of five. An overall great read, Dark Passage will not disappoint! I am anxious to see how things work out in the next book in the series! UPDATE: Since posting my review the author has contacted me and informed me that the "f-bomb" has been taken out of both the Kindle version and the paperback version of the book! You can pick up the paperback version here. "In the land of Story, children go to school to learn to be characters: a perfect Hero, a trusty Sidekick, even the most dastardly Villain. They take classes on Outdoor Experiential Questing and Backstory, while adults search for full-time character work in stories written just for them. With the timeless appeal of books like A Wrinkle in Time and the breathtaking action of Inkheart, Storybound has all the makings of a new classic. 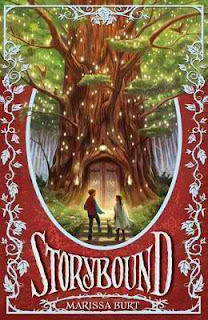 Brimming with fantastical creatures, magical adventure, and heart-stopping twists, Storybound will leave readers wishing they too could jump through the pages into this enchanting fairy-tale world." I loved this middle grade book! 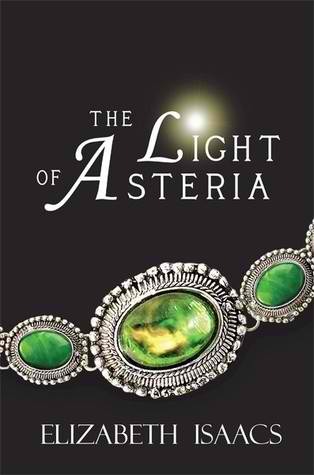 The story swept me away to another world right from the beginning! Una finds a book and opens it. Inside it says The Tale of Una Fairchild. That is her! She begins to read the book and soon she finds herself in the story! I love the land of Story and all of the characters who live there! The element of mystery was wonderful and I found myself reading and reading! For a 400 plus page book, it went by so fast! There was a twist that I never saw coming and endearing characters that I can’t wait to read more about! 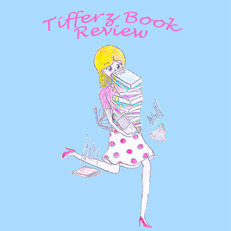 I hope that Marissa Burt is writing fast because I need to find out what happens in book two! An awesome read that will leave you wanting more, Storybound is a must read for a kid or adult of any age! You can pick up the hardback version via Amazon here. You can pick up the back or Nook version via Barnes and Noble here. You can pick up the hardback or ebook version via Harper Collins here. A hidden attic. A classic story. A very unexpected twist. 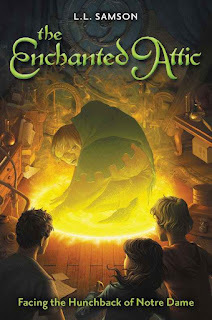 Twin twelve-year-old bookworms Ophelia and Linus Easterday discover a hidden attic that once belonged to a mad scientist. While relaxing in the attic and enjoying her latest book, The Hunchback of Notre Dame, Ophelia dozes off, and within moments finds herself facing a fully alive and completely bewildered Quasimodo. Ophelia and Linus team up with a clever neighbor, a hippy priest, and a college custodian, learning Quasimodo's story while searching for some way to get him back home-if he can survive long enough in the modern world. Let me start by saying that I love middle grade books! This book is written well and I enjoyed that it was told from an outsider’s point of view, a janitor. It was nice how the narrator explained words that a middle grader normally wouldn’t have understood and the way he did it was quite entertaining! The narrator is my favorite character in the story and he isn’t actually in the story, he just tells it. The story itself is interesting with Quasimodo appearing right before Ophelia’s eyes and she has to figure out how to get him back to his “world” safely. I liked the premise of the book but I felt that the story lacked some excitement to keep me wanting to read it. I could put the book down and walk away from the story without the pull to read more. I wanted more information from the ending; I think the author leaves it this way intentionally so that there can be another story to tell. My one big issue; the story summary says the twins are 12 and in the book they are 14. So is this a typo in the summary or are they trying to market to middle graders and YA readers? This is definitely something that should be addressed. Overall it is a nice read but it just didn’t “wow” me. I received this book as an e-arc from netgalley. I was under no obligation to review it. You can pick up the paperback or ebook version via Zondervan here. You can pick up the paperback via version here. You can pick up the paperback via Barnes and Noble here. The winners have been e-mailed! Congratulations!!! 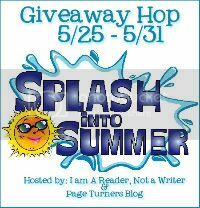 I would like to thank, I Am A Reader, Not A Writer, KidLitFrenzy, Classic Children's Books, and Mymebooks for putting together this giveaway hop! I would also like to thank Cheree Aslop for donating three ebooks of her newest release YA novel, Azure!! The three winners will receive a smashwords coupon for Azure! On to the giveaway! 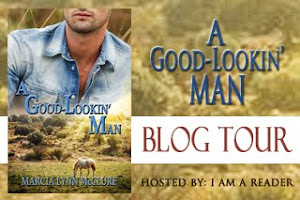 All you have to do is 1) become a follower of my blog, (old followers still count) and 2) leave a comment telling me how you follow and include your email address. If you fail to do either of these things you will not be eligible to win. I will draw three random winners. I will contact each winner via email. Failure to respond within 48 hrs of email will result in you forfeiting your book. You must reply to my original email to ensure that I actually receive the email in my inbox. No instant messaging or alerting will count as a response. This is open international! Good luck! 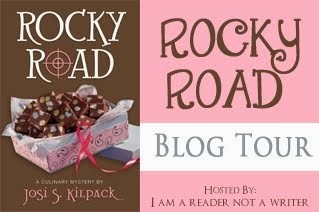 Be sure to hop to these other blogs for more great giveaways! Azure is book five of the Silver Series. Vance’s story is about an alpha werewolf who is torn between his duty to those who look to him for safety or assisting an injured human girl. Something draws him to save her against his instincts and the need to protect his home after an attack by extremist hunters leaves some of his werewolves dead and the rest vulnerable. Vance has been in charge of the werewolf hideout known as Two since he was ten years old and sent into hiding to save his life. When he rescues the injured hunter before she can be killed by the others, he finds his motives questioned everyone, including himself. Nora is the only person who is not afraid of Vance’s size or strength, and in return she gains his respect. Through circumstances related to Nora’s past, Vance is pushed to the edge of strength and survival. Alone in a cell and beaten to the edge of endurance, Vance is befriended by another werewolf who has endured more than anyone should and remain sane. Vance’s heart is torn through the experience and he suffers between loving Nora and a werewolf who befriends him with the kindness that is greatly lacking in his life. Thank you for participating in the release of Azure, book five of the Silver Series. I hope you will step into the world of Jaze and his team and experience what it means to love, to survive, to dream, and to live in a world that’s both more beautiful and dangerous for being seen through the eyes of a werewolf. 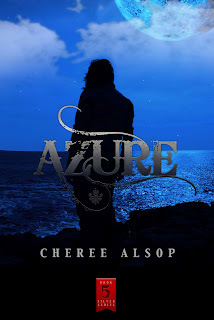 Cheree has graciously offered to giveaway three ebooks of Azure! 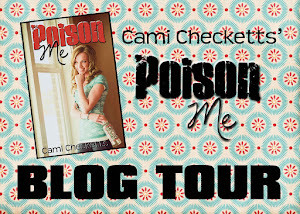 To enter all you have to do is come back to my blog any time between May 7th and May 13th! 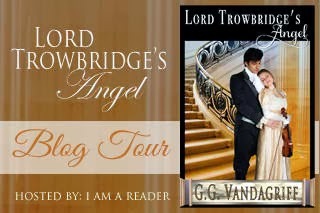 You will have to be or become a follower of my blog and leave your email address. The winners will be emailed and have 48 hours to respond or new winners will be drawn. 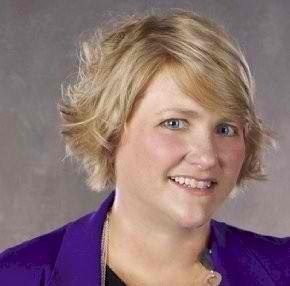 Thank you again to Cheree Alsop and good luck! A desperate woman. An awful bargain. 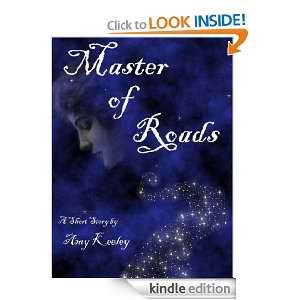 "Master of Roads" is a tale of duty fighting love; of the judgment of gods, and the hope of mortals. Which will win? 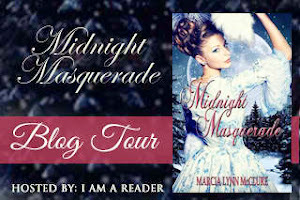 This is a beautifully written short romantic fantasy story! I loved Leani and her determination to find a way out of a forced marriage and there is a bit of a twist which I really enjoyed. A great read overall and don't discount it because it is short, it is full of emotion and depth. I would love it if Amy Keeley decided to turn it into a full length novel, I felt like I didn't get enough of this world she has created! 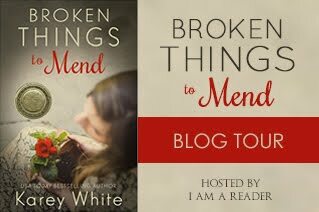 I look forward to reading more from Amy Keeley in the future! Lani and Chrispin have hidden their feelings for one another for years, but when they are finally free to express their love, both are afraid to cross the line that has always been there. Lani's battered heart needs to heal. Will Chrispin's love be strong enough to heal it? And will Lani have the courage to embrace the passion she has longed for now that it is hers for the taking? The Shelter of His Arms is the first emotion-driven romance in the Passionate Hearts Novelette series.